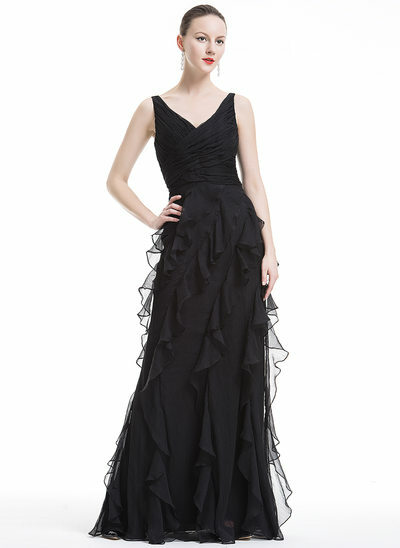 Ring in the festive season with holiday dresses and gowns that are perfect for your next special celebration. 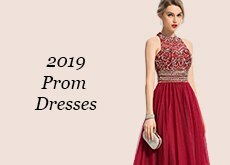 JJ's House has hundreds of stunning styles, ranging from short fashions to luxurious gowns, perfect for everything from a work party to a fancy gala. 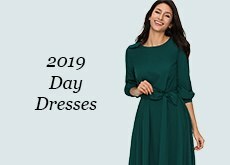 Most of our dresses come in any colour you could imagine, giving you literally thousands of cheap holiday dresses to choose from to wear at your next soiree. 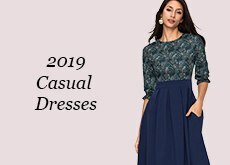 Start shopping based on length, silhouette, colour, price, fabric, and more by using the categories on the left to customize your style. 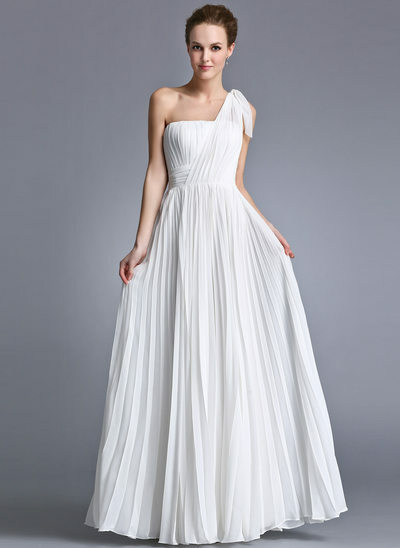 If you have questions as you shop, you can contact us via live chat or by submitting a message. 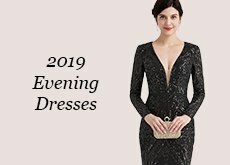 At JJ's House, we’re an online store that makes shopping for holiday dresses fun, without the hassle and with amazing customer support every step of the way. Shop cheap holiday dresses now.